The Hornady Lock-N-Load AP Progressive Press is an automatic 5-station press that is full of innovative features. 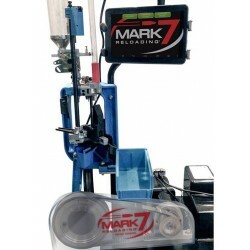 The press features include; Lock-N-Load quick change technology, fully automatic indexing, 5-station die platform that accepts standard 7/8"-14 threaded dies, and the EZ-ject System that delivers 100% reliable cartridge ejection. 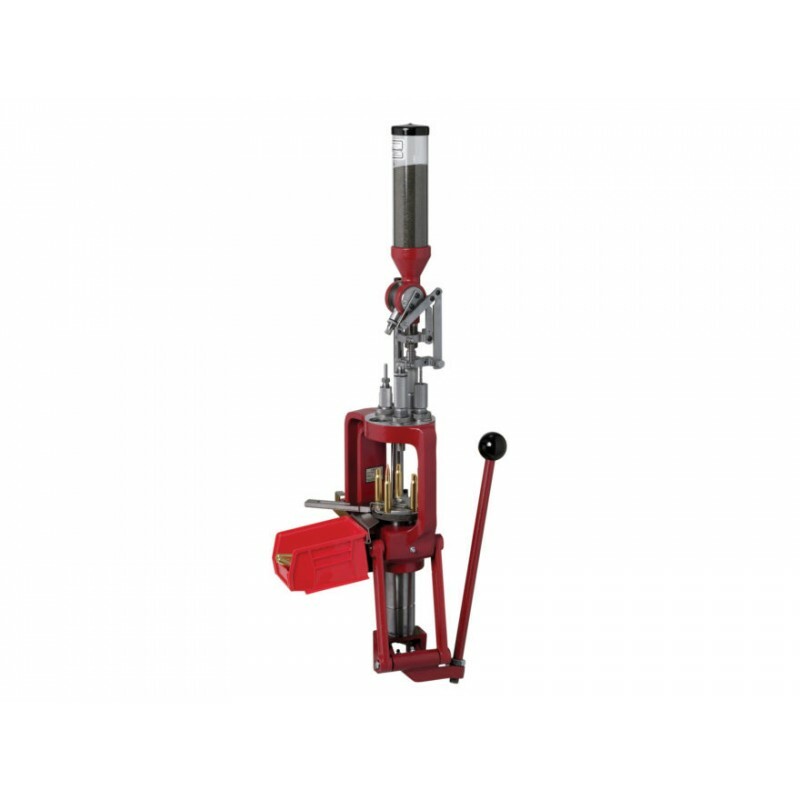 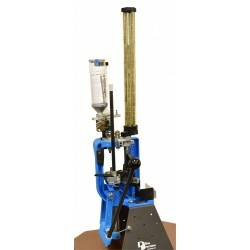 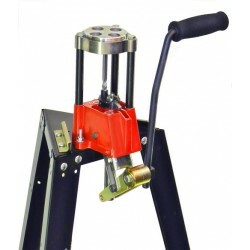 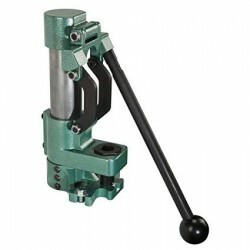 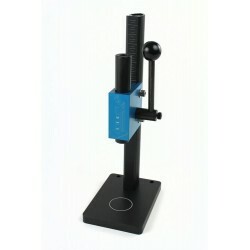 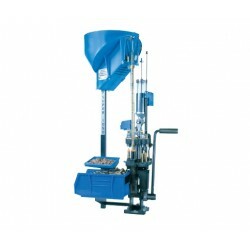 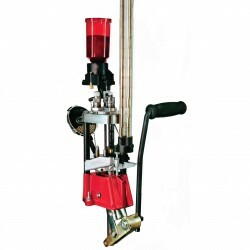 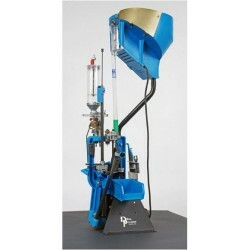 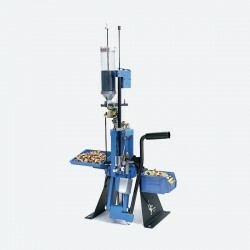 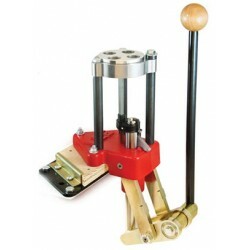 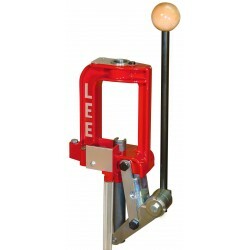 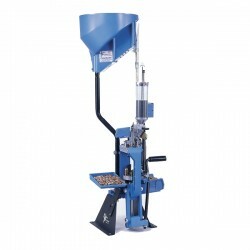 This press is capable of loading rifle and handgun cartridges with ease. So the only thing left to purchase is the easy access shellplate, dies, and any additional bushings you'll need for additional calibers. 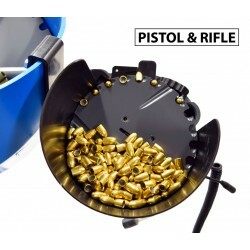 (all available at MidwayUSA). 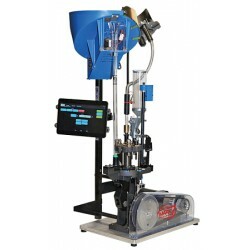 The EZ-ject system is designed to work with updated shellplates. 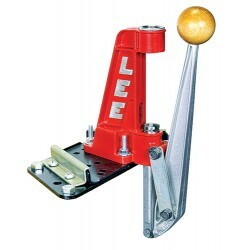 Earlier version shellplates are not adaptable with the EZ-ject system. 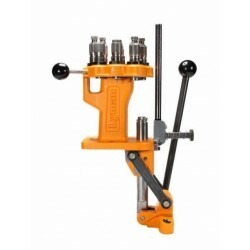 To tell if shellplates need to be updated, turn the shellplate upside down and look for a groove that runs in a circular pattern around the shellplate. 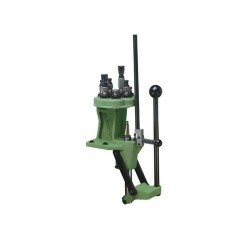 For further instruction please refer to the "what to look for" link below. 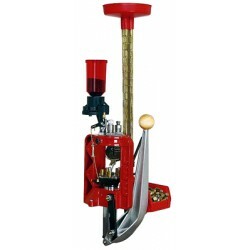 If there is no groove present Hornady will modify old shellplates to work with the EZ-ject system.